Are you feeling drafts along your walls and looking to insulate your rim joist, and now you are trying to decide which insulation type will combat those pesky drafts? Most commonly spray foam, fiberglass, or foam board are used for rim joist insulation. In older homes, the rim joists are often left uninsulated leaving the only material that separates them from the outdoor air are sheathing and siding, according to Fine Homebuilding. This lack of insulation can lead to drafts along the floor boards which makes the home an uncomfortable space. With more than 15 years of experience insulating thousands of homes across the lower peninsula, RetroFoam of Michigan knows quite a bit about the types of insulation that work best for the rim joist. We are continuing our efforts to educate our customers so they can make the best-informed decision on the needs of their home. We are here to discuss what are the best rim joist insulations, including the pros and cons associated with each material. Foam boards are rigid panels of insulation with the most common types of materials used in making them include polystyrene, polyisocyanurate, and polyurethane, according to the U.S. Department of Energy. 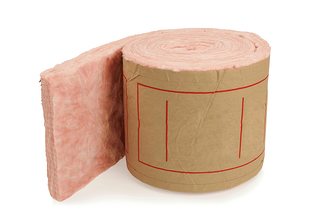 Foam boards can be used to insulate any part of the home from the roof to the basement walls. Some rigid foam products are water resistant. This helps limit moisture buildup and mildew-growth. Expanded polystyrene board is the only type that doesn’t use HCFCs in its production, making it a greener choice. 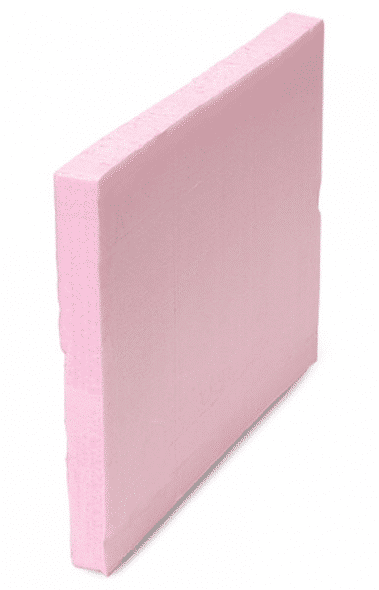 Expanded polystyrene board is the least expensive foam board product on the market. An expanded board is manufactured using a mould to contain small foam beads. Extruded polystyrene foam is reasonably priced, lightweight and easy to use. The extruded polystyrene foam is made when liquid formed is continuously expelled through a die and expands during the cooling process. This produces a closed cell rigid foam insulation. Joints between sheets and boards must be taped to prevent air flow. The sheets must be custom cut to fit the rim joist area. The air bubbles inside expanded polystyrene board stop heat transfer, but can accumulate moisture making it ineffective. Polyiso can suffer from decreased insulating abilities over time. Foam board is slightly more expensive than traditional insulation materials. Fiberglass is an insulation material made from plastic that is reinforced with extremely fine glass fibers. Fiberglass is considered a traditional form of insulation that is found in the walls, attics, crawl space, and rim joists of older homes. Fiberglass is inexpensive when compared to other rim joist insulation materials. Fiberglass can be a Do-It-Yourself project for the experience handyman homeowner. Fiberglass does not do as good of a job at insulating the rim joist, according to Home Construction Improvement. Fiberglass insulation in the rim joist is prone to mold issues as it holds condensation against the wood leading to mold and decay formation. Because fiberglass batts are air permeable, the material does nothing to prevent warm, humid interior air from making contact with the rim joist. When fiberglass in the rim joist is disturbed it can release particulates into the air that can be inhaled causing coughing, nosebleeds, and other respiratory issues. When the material comes in contact with the skin, small particulates can lodge in the pores causing rashes, irritation, and itching. If the fiberglass insulation in the rim joist must be disturbed, the person near the area should wear protective gear such as gloves, a long-sleeved shirt, pants, and goggles. Spray foam insulation will fill every nook and cranny in the rim joist that creates an air barrier that will seal the area to stop any outside air from getting in. Spray foam insulation doesn’t retain water, so any moisture near the rim joist wouldn’t promote mold or mildew growth in the area. Spray foam isn’t a food source for pests that can be found in the area near the rim joist. Spray foam creates an air seal that will work to prevent outside air from getting in, thus reducing drafts near the floor board. Spray foam insulation is safe for the environment. The material is class one fire rated, making it safe for the home. A homeowner may not want to install spray foam insulation on their own in the rim joist, instead opting to hire an experienced contractor. 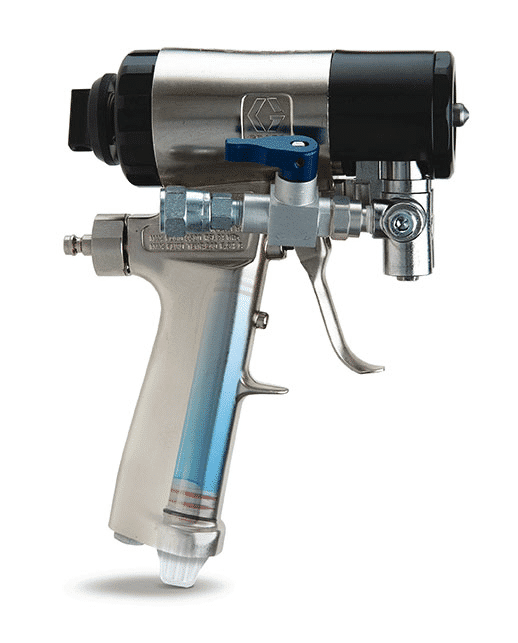 Certain brands of spray foam have a slight odor after it has been applied. It is important that the homeowner note which brand of spray foam is being installed in their home. Spray foam insulation tends to be a more expensive material when compared to other traditional forms of insulation used for the rim joist. Fine Home Building recommends only air impermeable insulation for the rim joist – either spray foam or rigid foam boards. If you agree that spray foam insulation is the better fit for your rim joist project and live in Michigan’s lower peninsula, give us a call at 866-900-3626 for a free estimate, or fill out the form on our website.